Carl Wildner was born on May 18, 1915, in Holyoke, Massachusetts. He was commissioned a 2LT of Cavalry through the Army ROTC program at Massachusetts State College on June 14, 1937, and served in the Army Reserve until entering the Aviation Cadet Program on August 9, 1940. 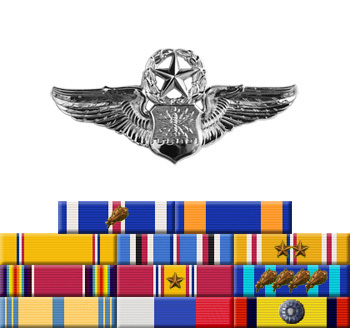 Wildner was awarded his Navigator Wings and commissioned a 2LT in the Army Air Corps on June 24, 1941. He was selected for the Doolittle Mission in February 1942, and was the Navigator on the second B-25 to take off from the aircraft carrier USS Hornet on April 18, 1942. 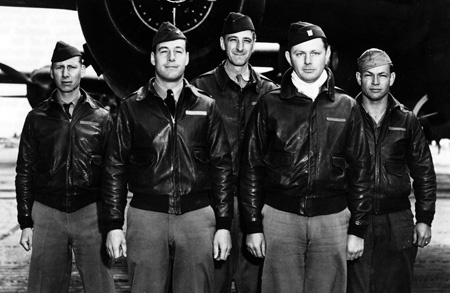 After bombing Tokyo his crew flew to China and crash landed with no injuries. He remained in the theater flying combat missions until July 1943, and then returned to the United States, serving as an Instructor Navigator until 1946. 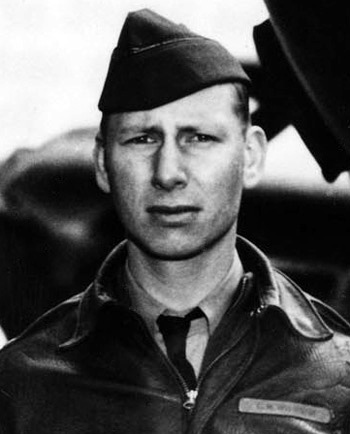 Col Wildner served at bases in Alaska, Newfoundland, and West Germany before leaving active duty and joining the Air Force Reserve on May 29, 1954. He served in the reserves until he retired on August 1, 1962. Carl Wildner died on March 7, 1994, and was buried at the Indiantown Gap National Cemetery in Annville, Pennsylvania. For extraordinary achievement while participating in a highly destructive raid on the Japanese mainland on April 18, 1942. First Lieutenant Wildner volunteered for this mission knowing full well that the chances of survival were extremely remote, and executed his part in it with great skill and daring. This achievement reflects high credit on First Lieutenant Wildner and the military service.